Yacht & Smith Lot Of Sterling Silver /Stainless Steel Necklaces, Great Valentines Gift at low wholesale prices. 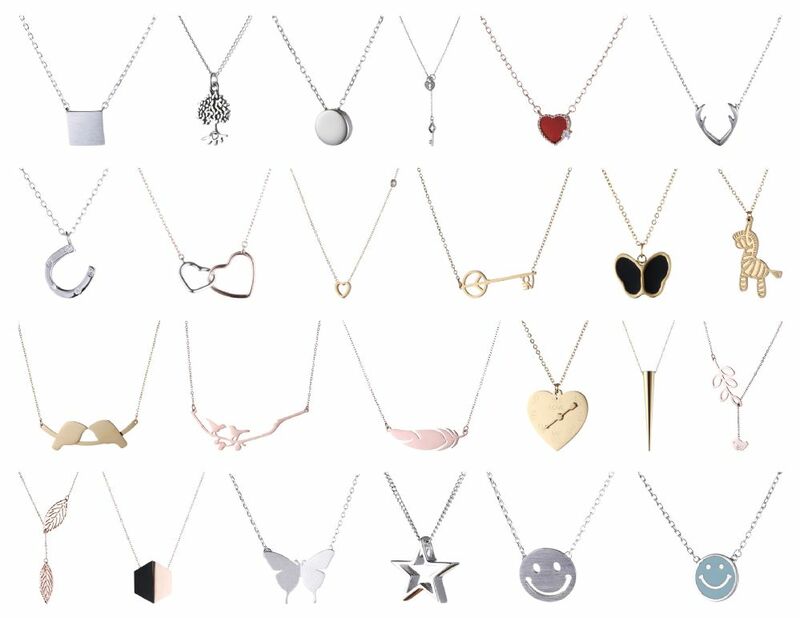 Socksinbulk.com offers Necklace at bulk discounted prices. exclusively for Yacht and Smith. giveaway for parties and events!